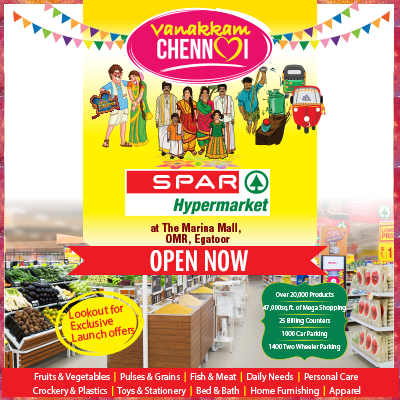 A wide variety of quality products in every category ranging from grocery, fruits and vegetables, bakery, dairy, meat, poultry and fish, wine, beer and spirits, home textiles, personal care, crockery utensils, plastics and kitchen appliances, electronics and IT accessories and much more. 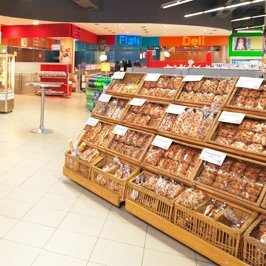 Freshly baked breads, rolls, cakes, biscuits, savories, seasonal products and a wide selection of confectionery every day! 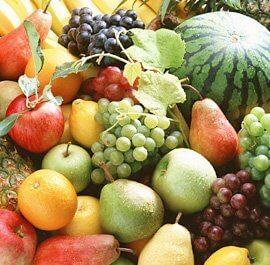 Choose from a wide range of local and international fruits and vegetables. 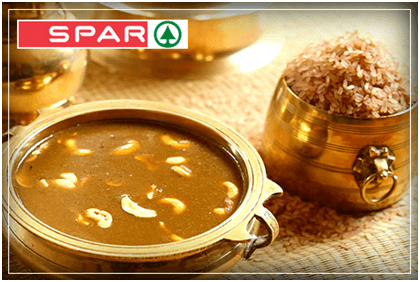 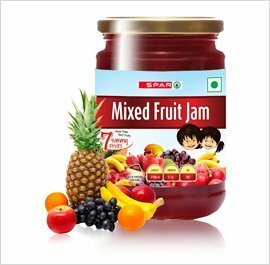 SPAR branded products significantly enhance consumer’s affordability without compromising on product quality.